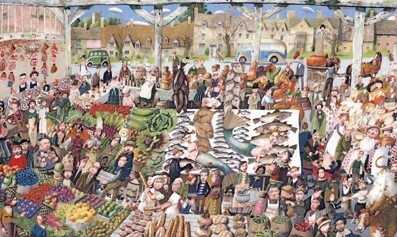 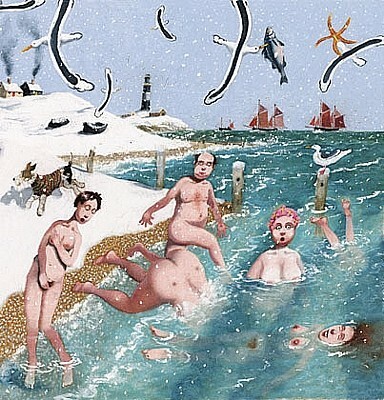 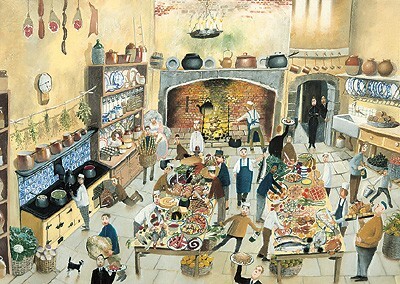 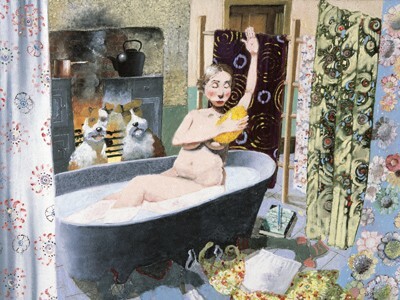 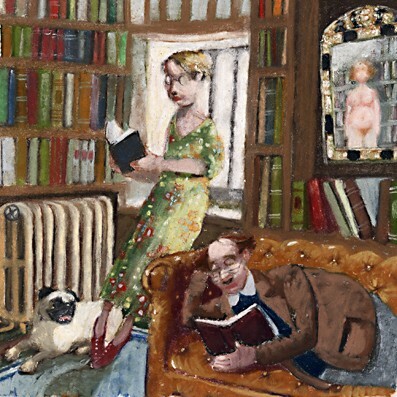 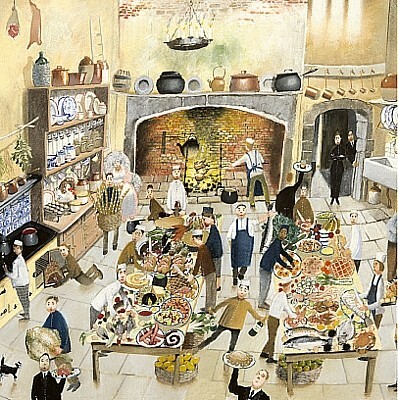 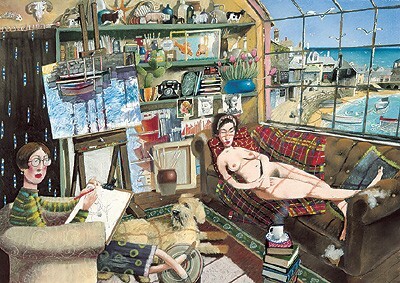 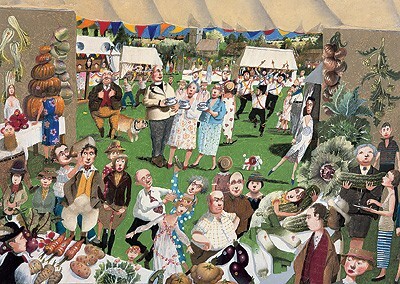 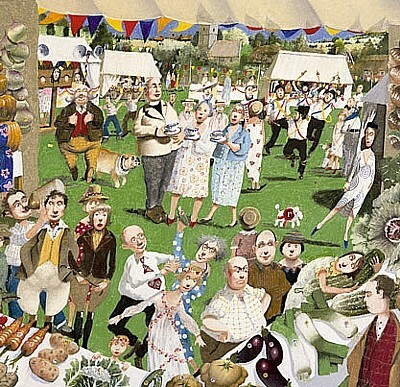 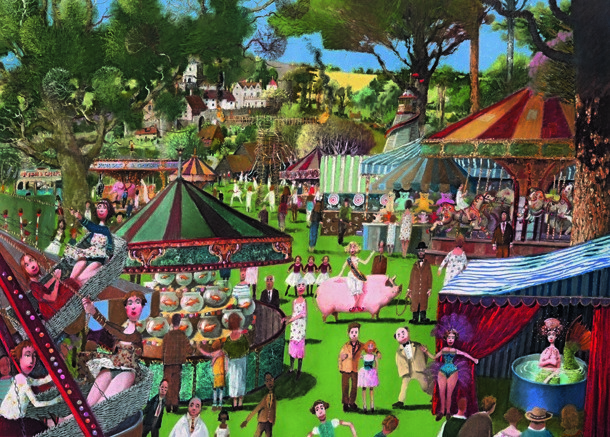 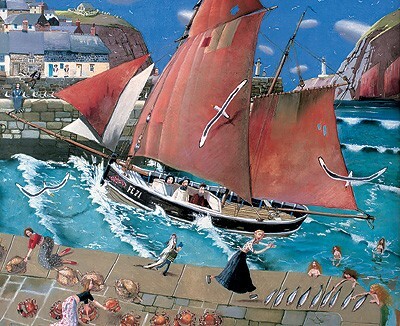 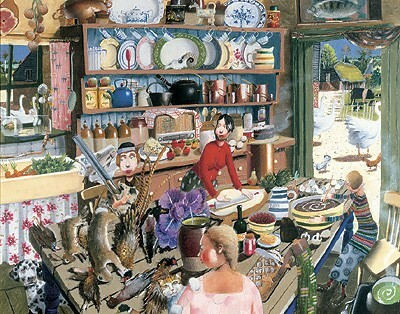 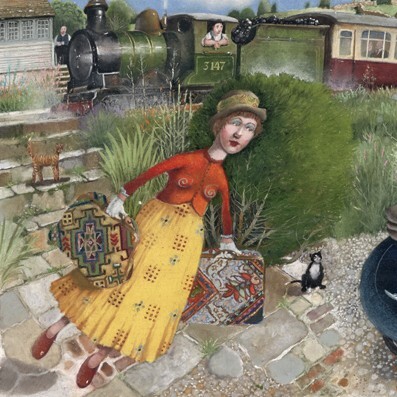 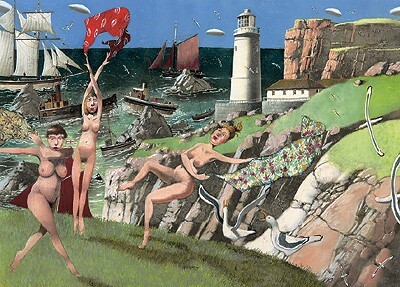 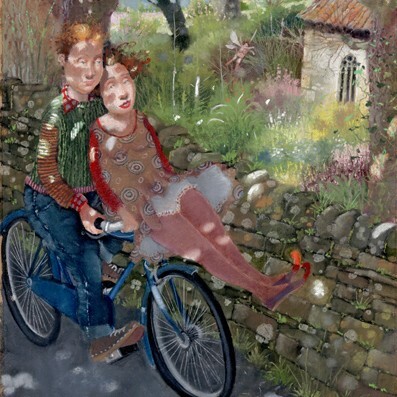 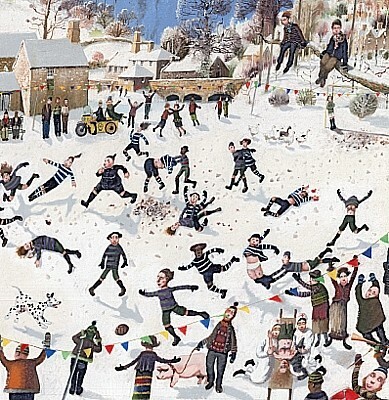 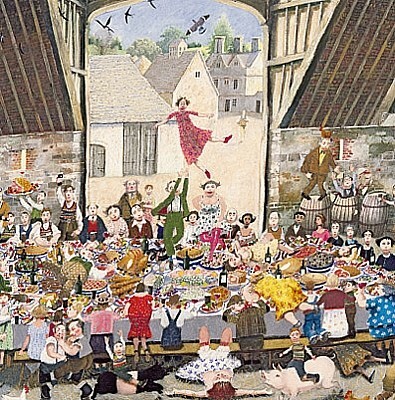 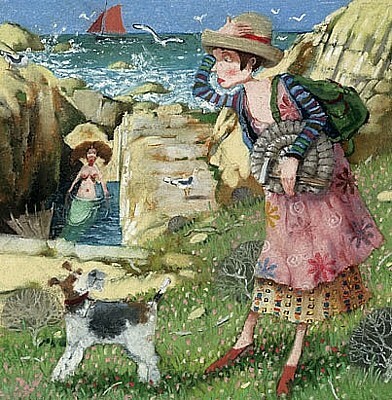 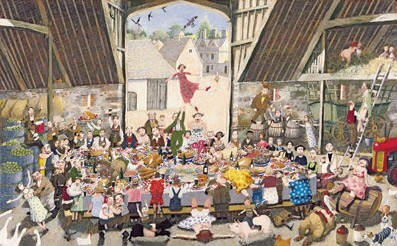 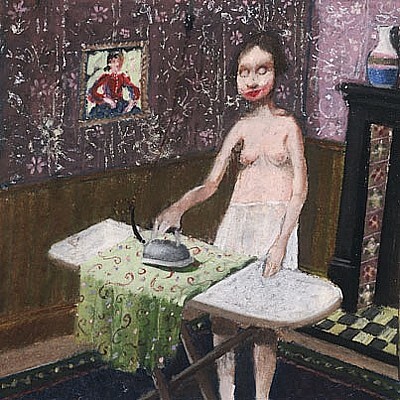 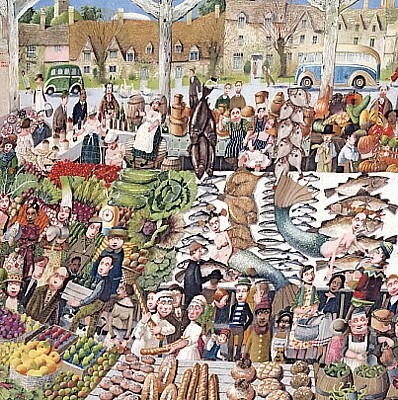 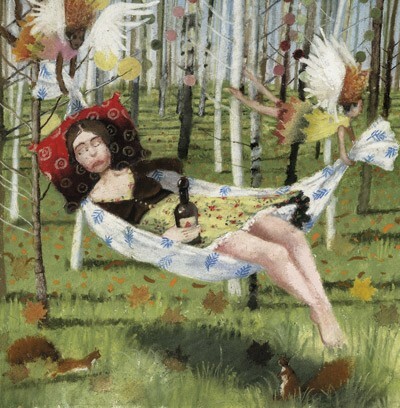 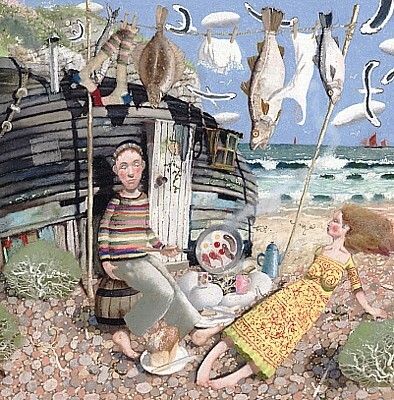 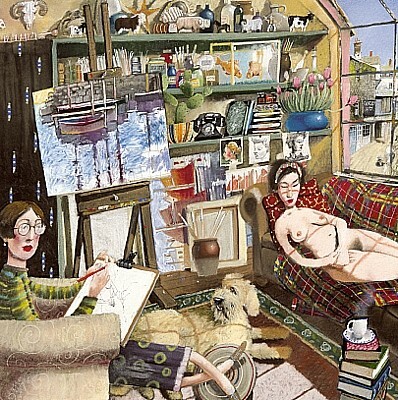 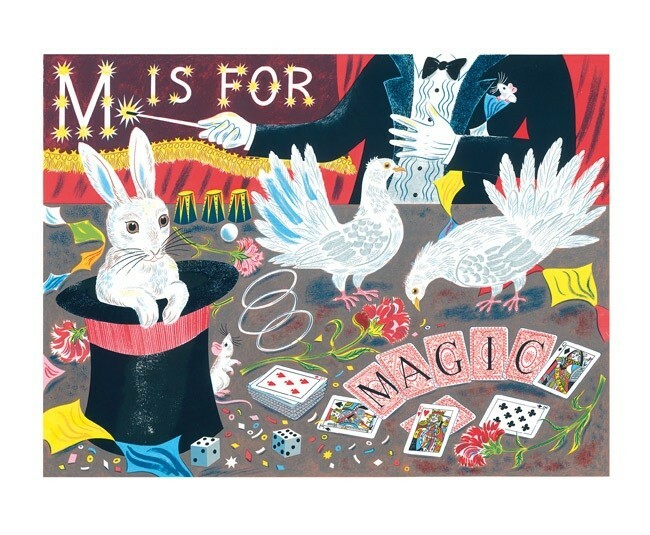 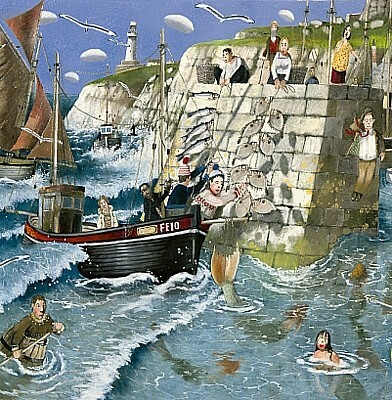 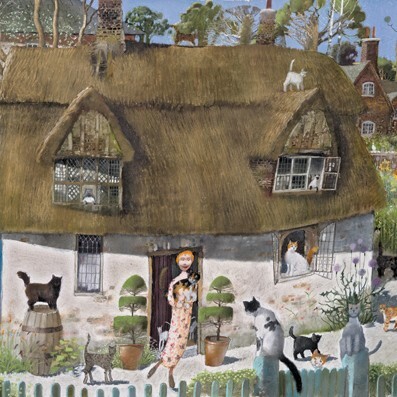 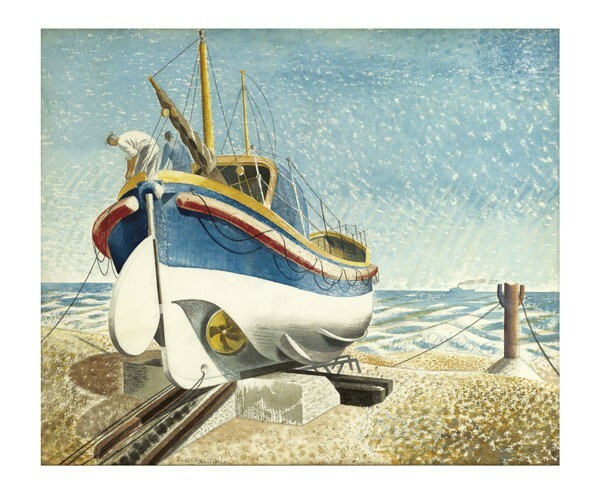 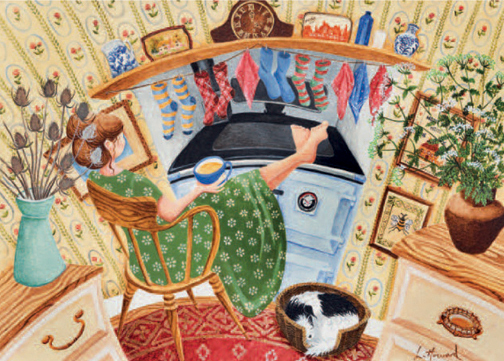 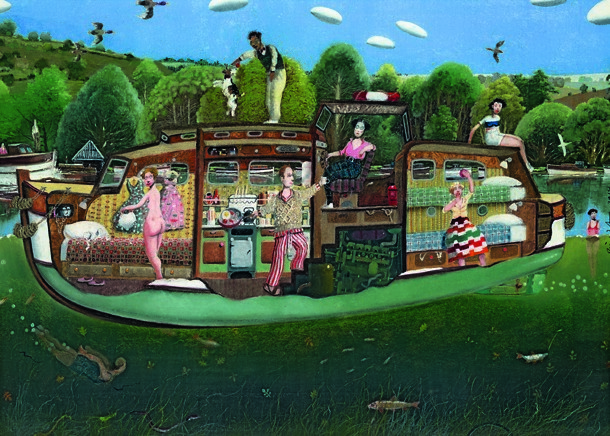 Limited Edition Prints also available - please scroll down beneath the Richard Adams card range. 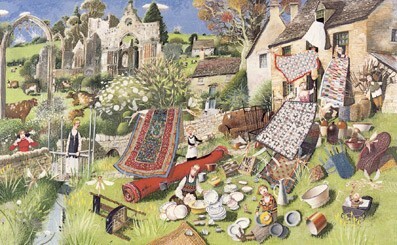 Richard was born in Hampshire in 1960. 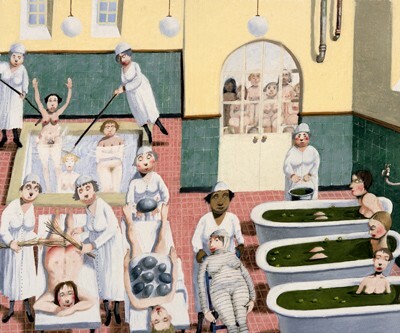 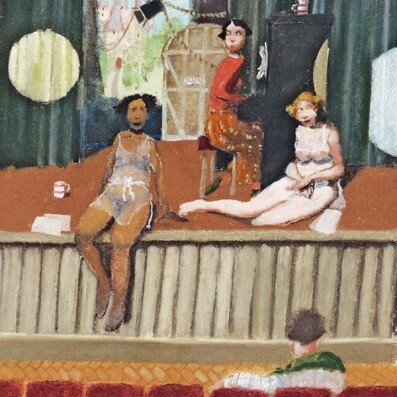 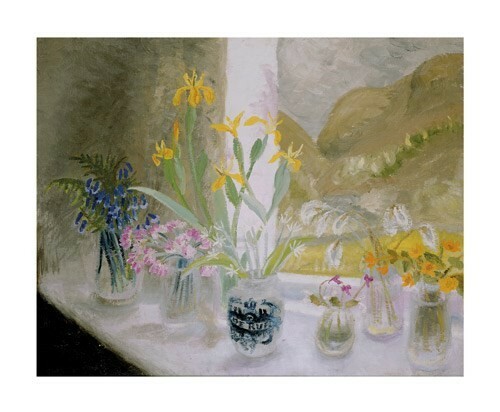 His family later moved to Wiltshire where he was brought up amidst the south Cotswold countryside, a landscape that has had a strong and lasting influence on his work. 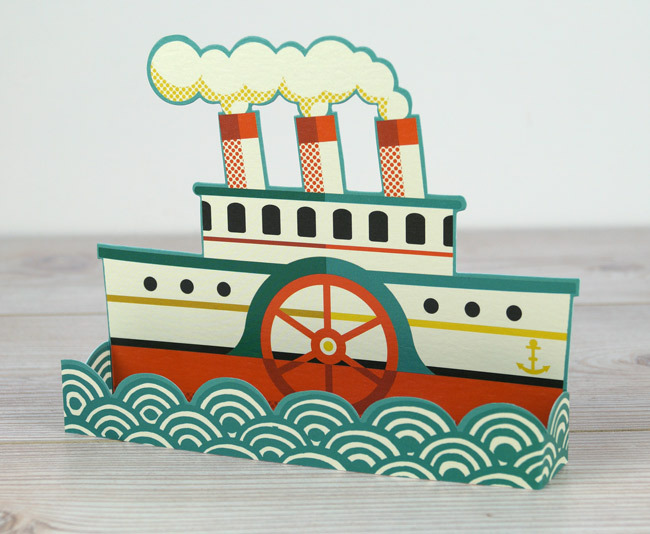 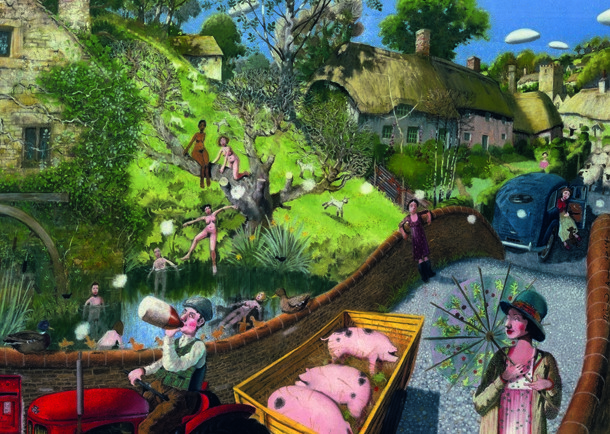 He received a BA Hons in Graphic Design at Leicester Polytechnic, followed by a number of years in London producing images for clients including the Radio Times and BP. 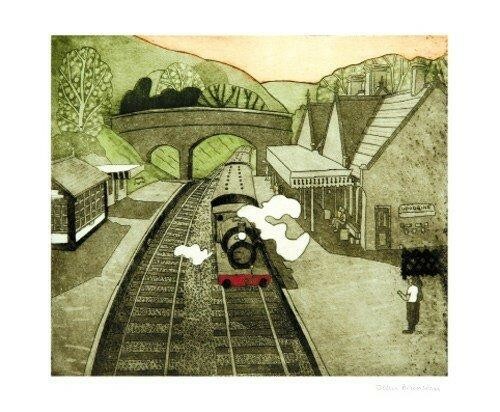 He has exhibited regularly in London and elsewhere in the UK to great acclaim, and internationally in Sydney, Washington, Bremen and Madrid. 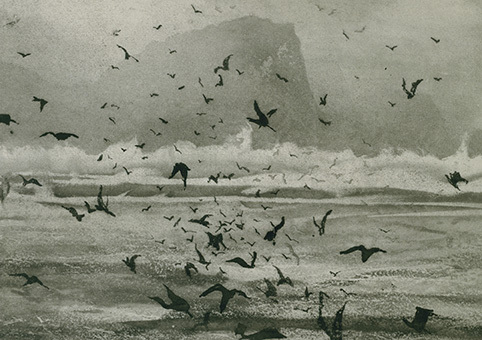 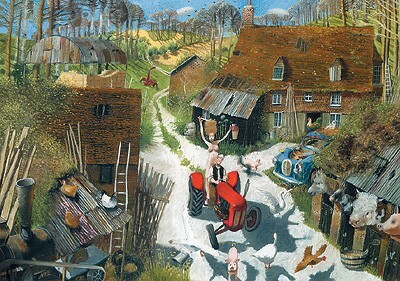 He moved to Sussex in the mid 1990s where he now lives with his partner and two young children. 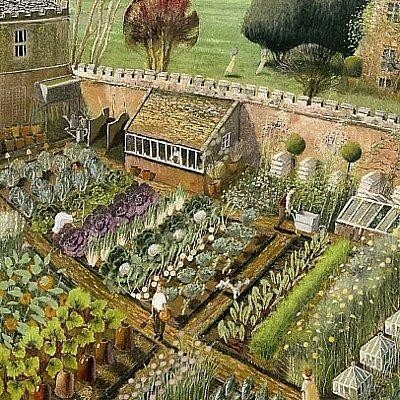 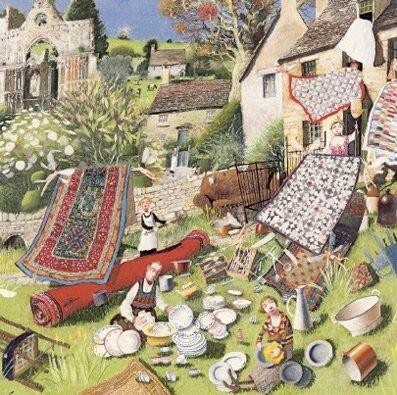 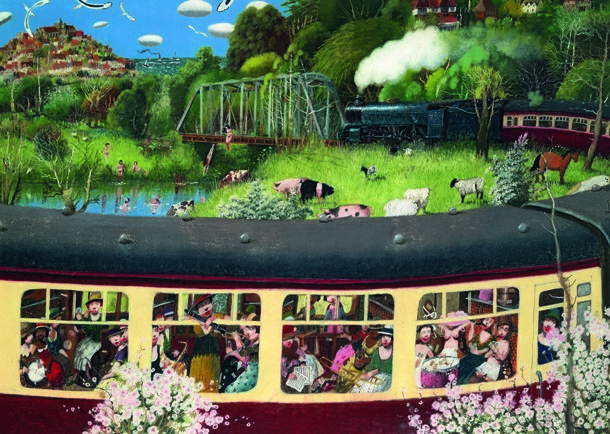 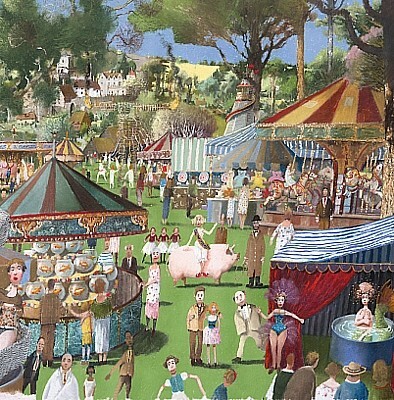 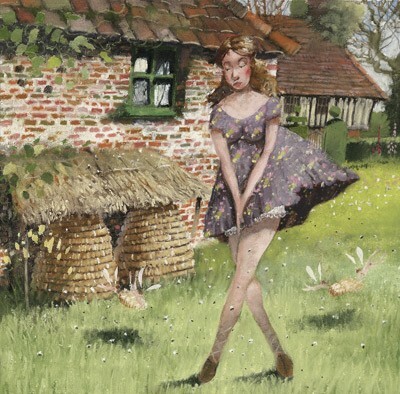 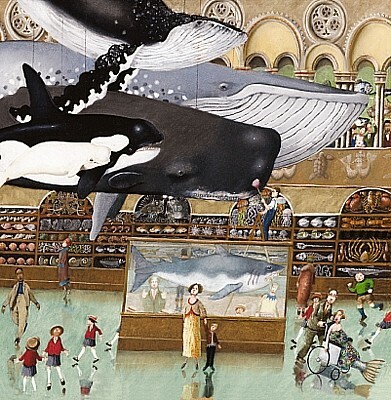 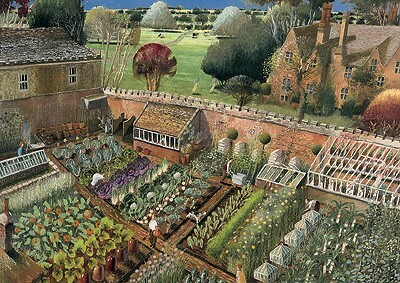 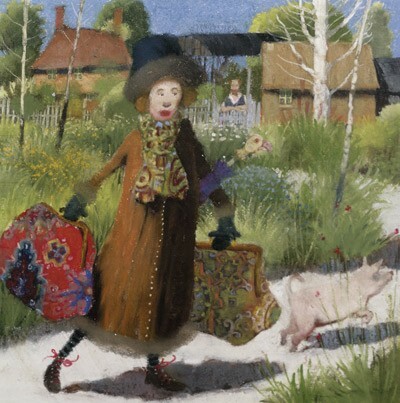 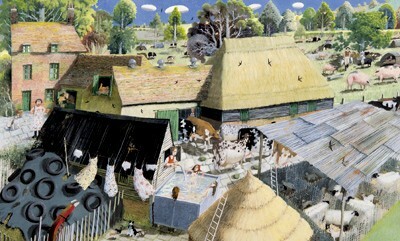 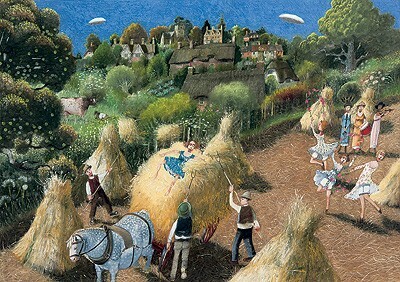 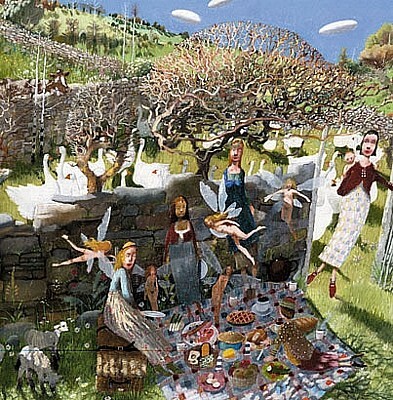 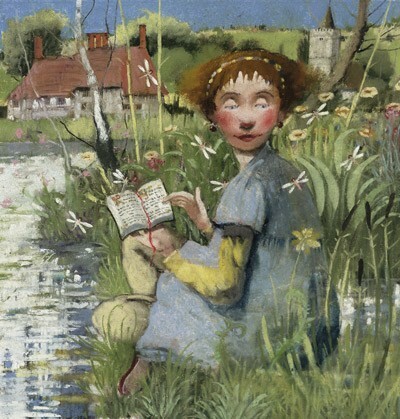 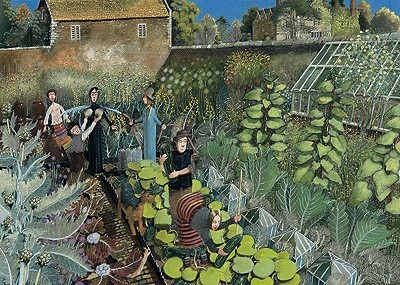 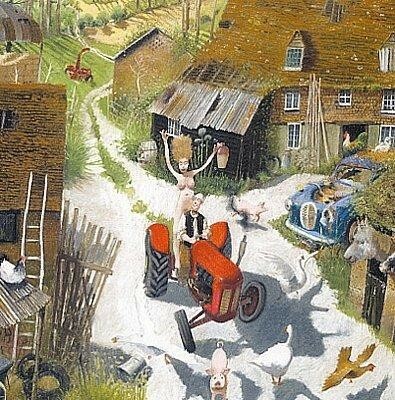 Signed Limited editon prints by Richard Adams. 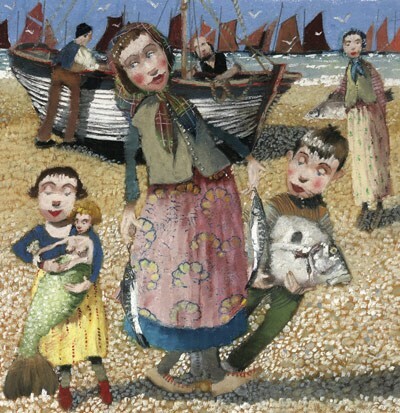 Prints can be ordered as print only, mounted print (ready for framing) or as mounted and framed. 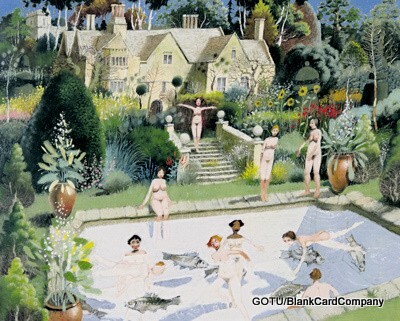 We use high quality plain white conservation mount board. 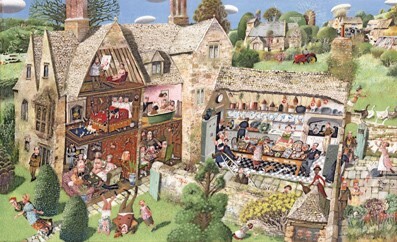 We frame specifically for your needs. 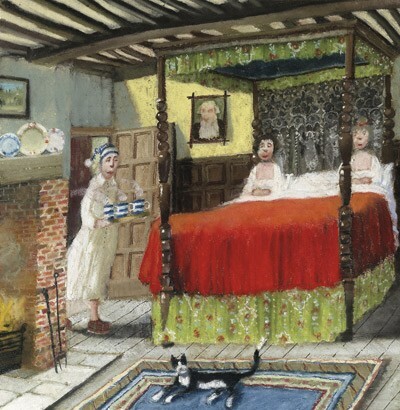 Our standard and preferred frame is a plain oak with a square profile. 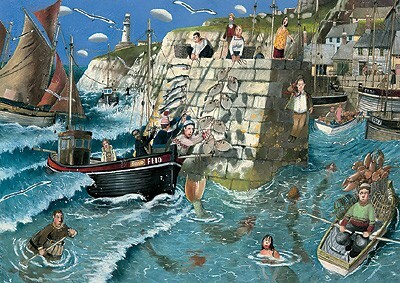 Please enquire if you would like further details.